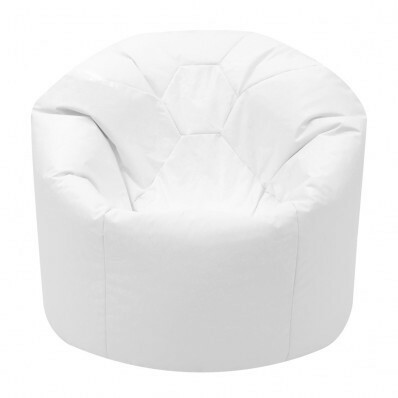 This bean bag is suitable for primary school age up to KS2 and comes in a white polyester fully wipe clean fabric. 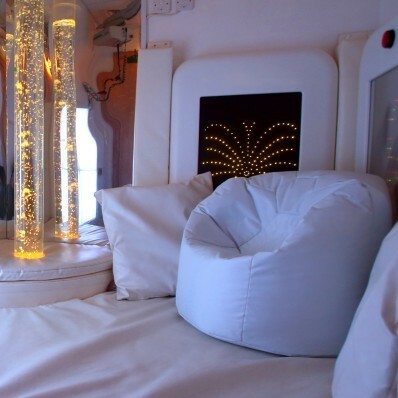 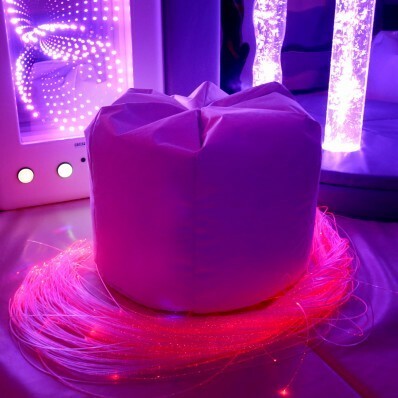 UV lighting makes it ideal for use in sensory areas. 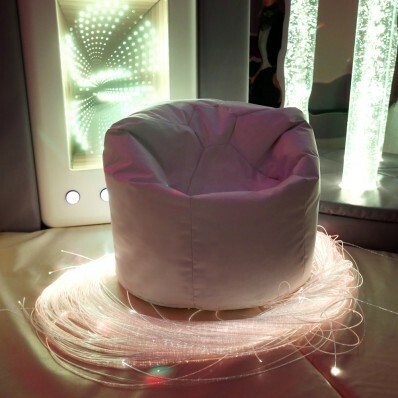 The proprioceptive pressure generally provided by beanbags when sat in can help a range of Sensory Integration Disorders (SID) and provide a comfortable and safe seat from which to enjoy other sensory stimulation such as optical or auditory experiences.